Our stylish earrings are designed to make a great first impression, are exceptional quality as standard and suitable for a wide range of occasions. 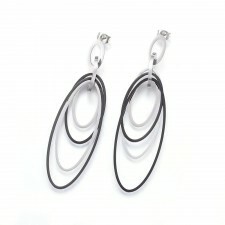 These stylish long black and silver statement earrings feature cascading oval hoops with secure, .. 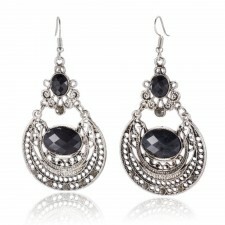 These stylish black crystal rhinestone and antique silver earrings feature a timeless vintage des.. 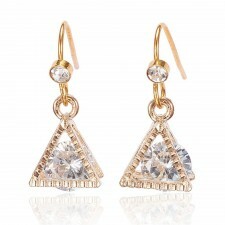 These stylish silver plated and crystal rhinestone earrings feature 5 separate cascading bars and.. 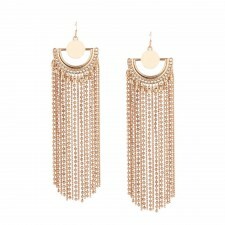 These stunning Cleopatra style gold plated earrings are sure to make a bold statement as they fea.. 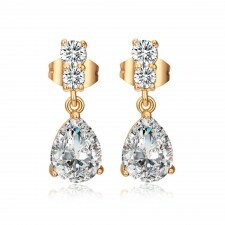 These stunning 18 carat gold plated drop earrings are sure to make a bold statement as they featu.. 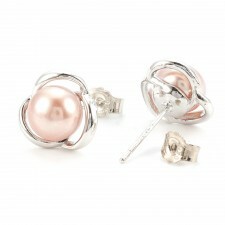 These stylish small earrings are a timeless classic and feature soft pink pearls encased in silve.. 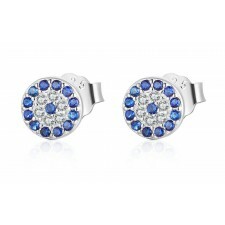 These stylish .925 sterling silver hallmarked earrings feature sparkly blue and clear cubic zirco.. These stylish round silver earrings feature sparkly Grade A rhinestone crystal and secure snap sh.. 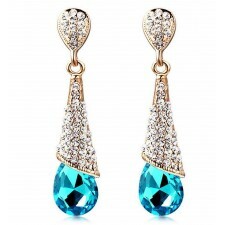 These stylish silver plated earrings feature a cat eye design, with hues of blue and green and a .. 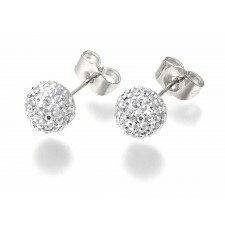 These stylish round silver plated earrings feature sparkly rhinestone crystal balls and secure st.. 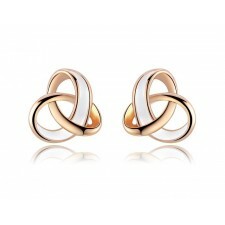 These stylish real rose gold plated earrings feature a triple ring design, enamel plating and sec.. 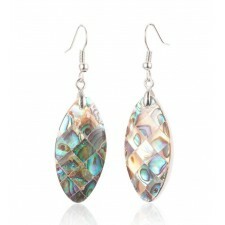 These stylish real abalone earrings are also referred to as paua shell and originate from New Zea.. 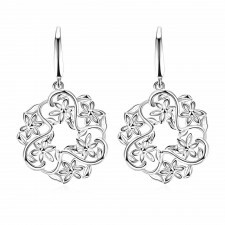 These stylish oval silver plated earrings feature a medley of filigree style cut out flowers in a.. 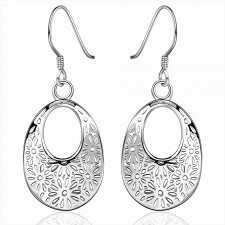 These stylish round silver plated earrings feature a medley of cut out flowers in a contemporary .. 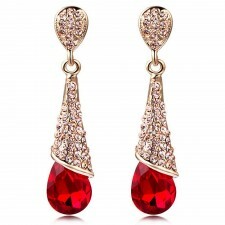 These stunning drop earrings are sure to make a sparkling entrance as they feature shimmering cle.. 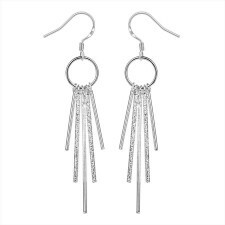 These stylish long statement earrings feature detailed engraved patterns and chain links in an an..